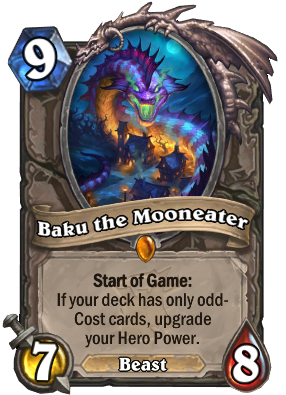 Look at these people from years ago who thought this was OP when you had to run Justicar to get it. Put that in perspective for how ridiculous it is to just have this power at the start of the game. 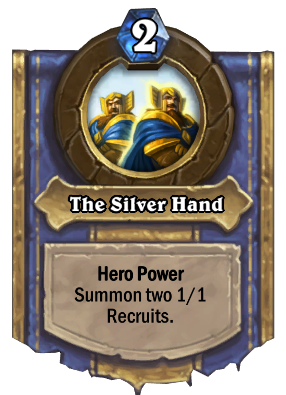 THE reason I crafted Justicar, and it's 100% worth it. 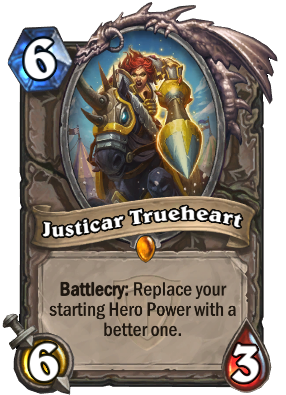 With Justicar Trueheart, you can get the effect of a 1 mana spell on your hero power. In this case, the 1 mana spell is Living Roots set to Sapling summoning.